Located on one of the world's largest natural harbors, New York City consists of five boroughs, each of which is a state county. The five boroughs—The Bronx, Brooklyn, Manhattan, Queens, and Staten Island—were consolidated into a single city in 1898. With a Census-estimated 2011 population of 8,244,910 distributed over a land area of just 302.64 square miles (783.8 km2), New York is the most densely populated major city in the United States. 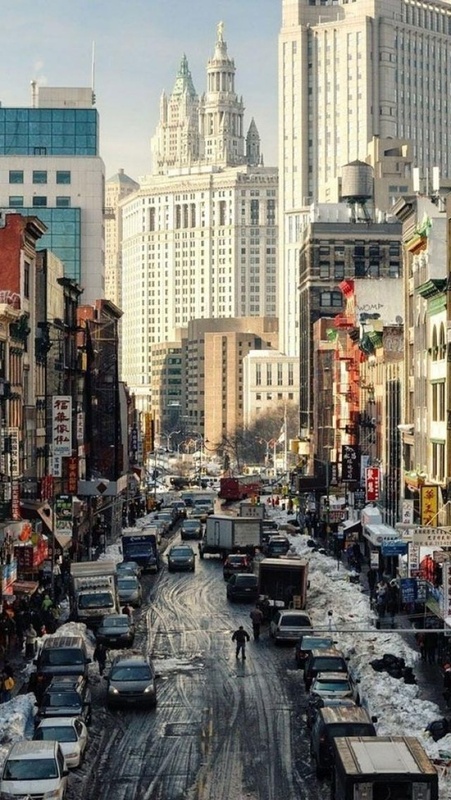 As many as 800 languages are spoken in New York, making it the most linguistically diverse city in the world. The New York City Metropolitan Area's population is the United States' largest, with 18.9 million people distributed over 6,720 square miles (17,400 km2), and is also part of the most populous combined statistical area in the United States, containing 22.1 million people as of the 2010 Census.